Lucero's first cria are hitting the show ring and they are making a statement! 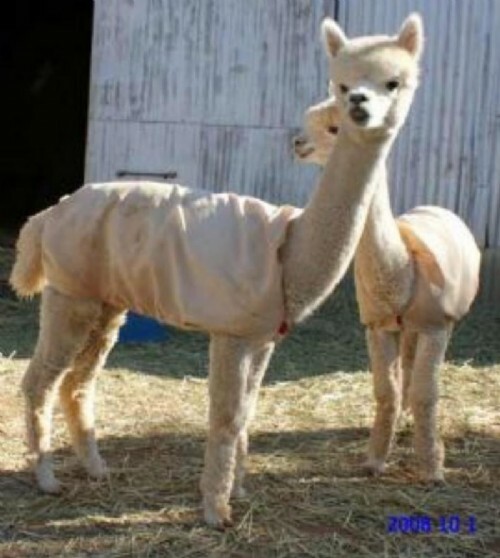 Judges comment on his cria's fleece having soft handle, brightness and consistency of crimp. Lucero is a very prepotent male passing his wonderful genetics on to his offspring. This male carries the genetics of PPPeruvian Misty Maiden and 4Peruvian Black Magic on his sire's side (Desert Sun) and the Peruvian Drambuie and PPeruvian Leon on his dam's side. He settled his first females at 27 months of age. Lucero has an extremely soft handle and brightness to his fleece. His 2 yr. histogram is 19.3,3.1,16.1,0.6 Many judges have commented on the handle, softness and character of his fleece. His awards from many different judges speak for themselves. Lucero is now wholly owned by Copper Hill Ranch. Dom Lucilio Daughter from a Fabio dam. It is time to lighten our workload. Many great deals are available herd wide. 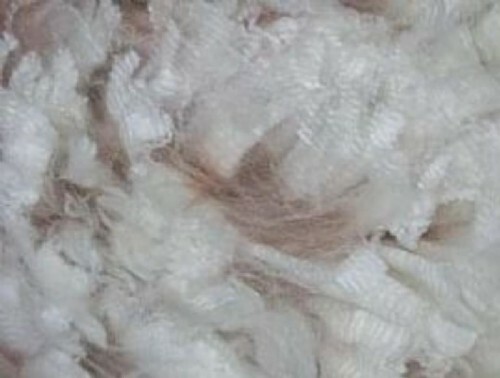 If you are looking for fleece that will impress the judges and your fellow breeders, take a closer look at Blast. His conformation won't let you down either. We hear a lot about "the total package". Blast fits the that description. 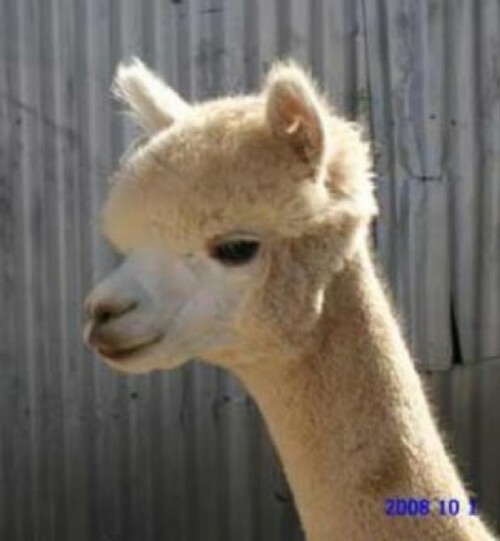 He is sure to bring wonderful genetics and superior fleece characteristics to any herd. Take a look at his ARI certificate. Blast brings a wonderful blend of strong bloodlines including Royal Fawn, Drambuie, Leon, King Solomon, and Desert Sun just to drop a few big names. 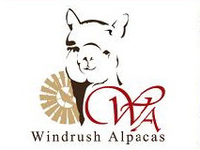 Interest Free Financing on alpacas over $5,000. Terms: 25% of listing price required at time of signing contract as downpayment, balance due over two years. Should Buyer fail to pay the full purchase price by the end of 24 months from the first installment, interest will accrue on the balance owed at a rate of 5% from the date of contract.